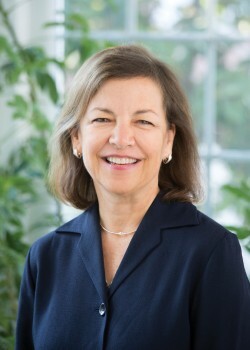 Anne has a BA in Chinese and Asian Studies from Connecticut College and an MBA from The American Graduate School of International Management (Thunderbird). After a successful career as an international banker in China, she switched gears and worked for an independent school in Philadelphia acting as the Purchasing Manager and School Store Manager. She joined The Organizing Professionals team in 2017. Anne has lived in Taiwan, Spain and England. In her free time she can be found rowing on the Schuylkill, playing with her dog, reading a book or hiking anywhere.